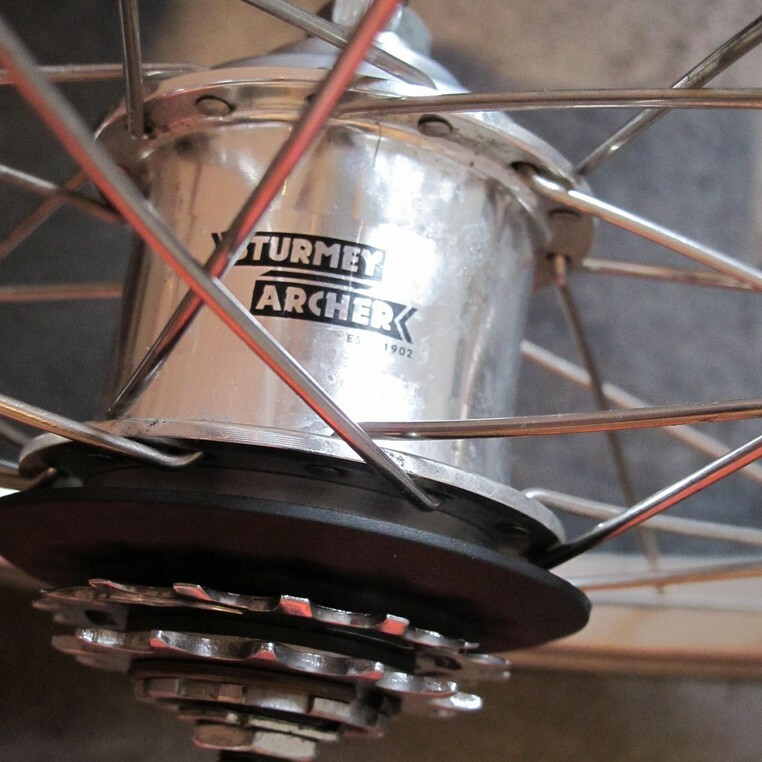 The rear gear hub on my bicycle hadn’t been running smoothly – it was noisy and would not turn freely when I back-pedalled, causing the chain to go slack with a good chance of coming off. I think either some dirt had made its way into the hub or some over-zealous cleaning had de-greased the grease. I decided to have a go at getting it running smoothly again myself.